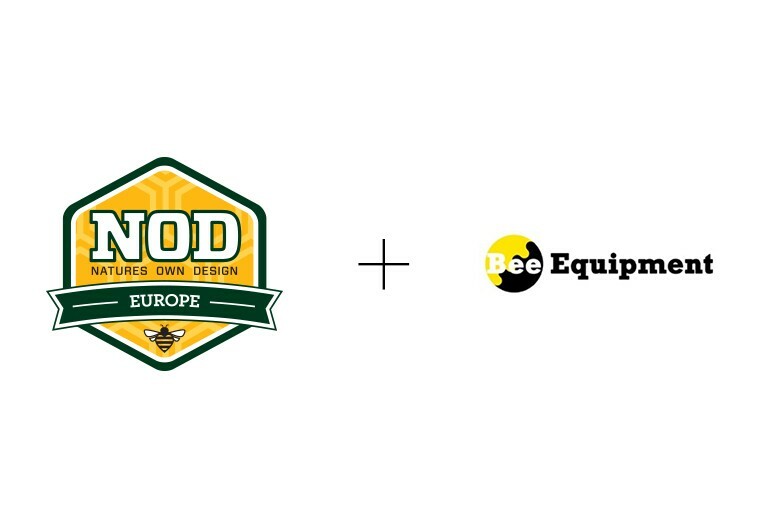 Liverpool, United Kingdom and Canterbury, United Kingdom – July 18, 2016 – NOD Europe Ltd. and Bee-Equipment Ltd. announced today that Bee-Equipment Ltd. is now an official wholesale distributor for the MAQS® Beehive Strips. 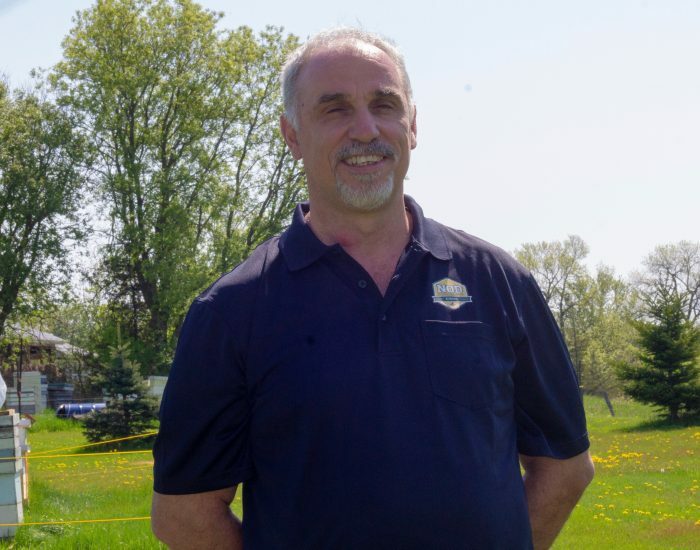 This marks a significant milestone in the partnership between the two companies, as Bee-Equipment Ltd. will be servicing beekeepers across United Kingdom and Ireland. Broadening access to the residue free innovative solution for controlling the Varroa mite was a goal for NOD Europe Ltd.
“We are delighted to be bringing unbeatable prices and excellent customer service on MAQS® and a wide range of beekeeping equipment to the UK and Irish markets,” said Patrick Murfet, owner of Bee-Equipment Ltd. The MAQS® Beehive Strips have been available for just over 3 years in the UK and 2 years in Ireland. Historically the product had been solely imported by B.C.W. Agriculture Ltd. who successfully co-launched the product with NOD Europe Ltd. in 2013 and will continue to import and market the product alongside Bee-Equipment Ltd. The treatment successfully targets the Varroa mite where they reproduce, under the brood cap, arresting the transmission of viruses into the developing baby bee. 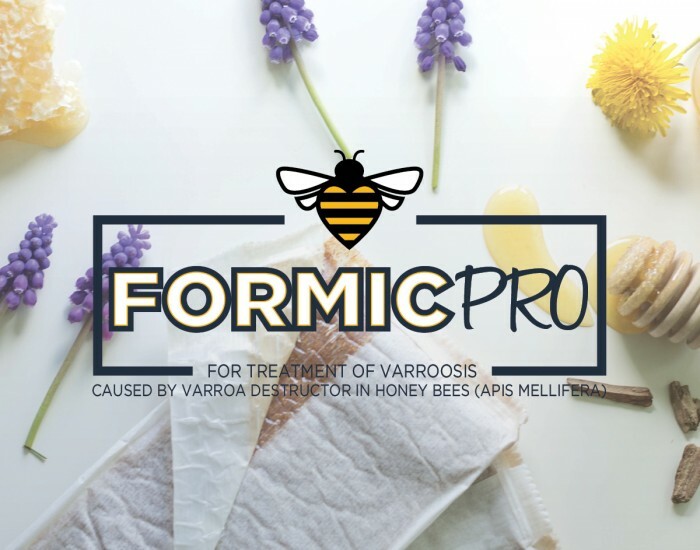 The product uniquely controls the Varroa mite by harnessing the vapours of formic acid, which naturally occurs in honey. When bees are treated with MAQS® Beehive Strip there is no risk of unwanted residues in the honey or wax. NOD Apiary Products Ltd. is a Canadian company formed in 1997 by beekeepers in Canada. Honeybee and animal health is our focus. NOD Apiary Products Ltd. continues to aid the developing apiculture industry by producing organic and sustainable Honey bee health products. MAQS® Beehive Strips are now approved in 18 European countries as well as in Canada, the USA and New Zealand. Our global reach at NOD Apiary Products Ltd. continues with operating subsidiaries in the United States, NOD Apiary Products USA Inc., NOD Europe Ltd. in the United Kingdom, and our NOD Europe Ltd. branch office in Germany. Proud distributors of MAQS® Beehive Strips.